We have a B9 build by model builder Steven Blasini. B9 2.0 Life force Unit. What an Awesome job !! 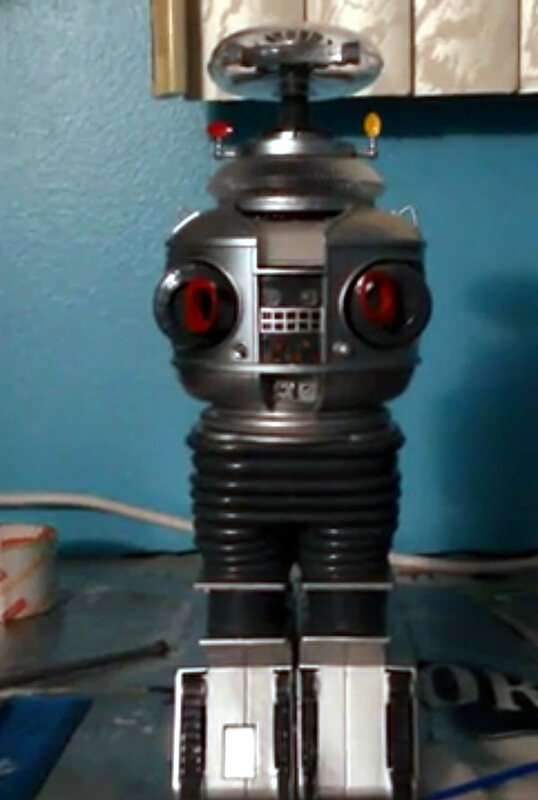 Lost In Space - Robot B9 - Moebius Model Kit with Life Force Lighting and Sound kit installed! from Steven M. Blasini on Vimeo.